Ascending Butterfly: While @Ascending1 is away, I expect my butterflies to play, on the @BestBuy #GreatestGrad #TwitterParty that is! 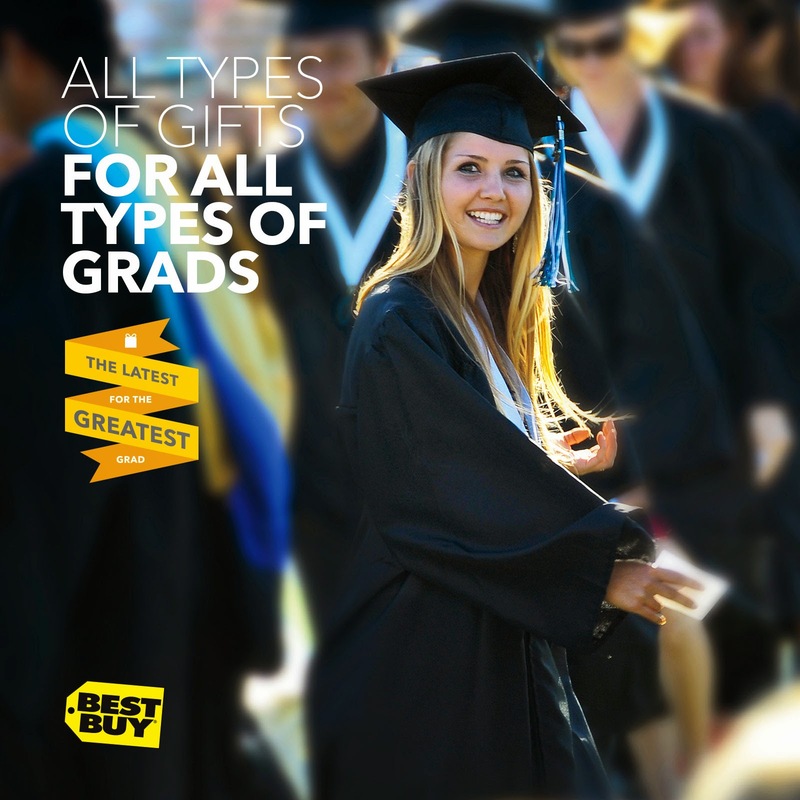 While @Ascending1 is away, I expect my butterflies to play, on the @BestBuy #GreatestGrad #TwitterParty that is! Butterflies I am off on my first adventure of summer, but while I am away I very much expect you all to PLAY! Ƹ̵̡Ӝ̵̨̄Ʒ - RSVP FIRST ON THIS PAGE! Ƹ̵̡Ӝ̵̨̄Ʒ - WHO: @DEBTHOMPSON, @LATINMAMI + @STACIEINATLANTA ALONG WITH @BESTBUY, @BESTBUYWOLF AND @BESTBUYSUPPORT - BE SURE TO FOLLOW ALL ACCOUNTS SO YOU DON’T MISS ALL THE GREATEST GIFT IDEAS FOR GRADS AND CAN GET THE DIRECT MESSAGE IF YOU WIN! Ƹ̵̡Ӝ̵̨̄Ʒ - PRIZES: One of (4) $25 Best Buy Gift Cards, Two winners will receive the Dyson AM06 Fan (I have this fan and I LOVE it! ), and lastly Two Winners will win an Insignia Flex Tablet! PLEASE NOTE: I am not hosting this one, so if you have any questions direct them to one of the twitter accounts mentioned in the "Who" section above! Will you attend the #GreatestGrad Twitter Party? If so, Good Luck, there are sure some SWEET Prizes and even greater gift ideas for your upcoming grads! Please show Deb Thompson some extra butterfly love, she is one of the coolest tweeps I've Met IRL (in real life), and I hope you will all RSVP and spread the word too! I know you will miss my inspirational messages and silly butterfly humor as well as peeks and behind the scenes of where I have been and what I have been up to all these past few weeks, but that's for an upcoming post in the future when I return! Have fun Butterflies! Use #MotivationalMonday as a reminder to share this great twitter party info with a friend or two, or three! FTC Disclosure: I am a Best Buy Brand Ambassador. This allows me the opportunity to share information, sales, product reviews and deals on a regular basis! All opinions are 100% my own. I am disclosing this in accordance with the Federal Trade Commission 16 CFR, Part 255 - Guides Concerning the use of endorsements and testimonials in advertising, you may visit our full giveaway and disclosure page for complete policy information. This post contains affiliate links. I've never been to a Twitter party. Do they serve drinks?